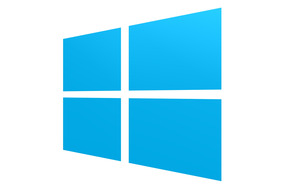 Microsoft has finally broken its silence on Windows Blue, the long-rumored but never-announced update for Windows 8. Whispers about Windows Blue started up months ago, egged on by slip-ups in Microsoft job postings and interviews that mentioned the update by name. Speculation reached a fever pitch this weekend when an early build of Windows Blue hit file-sharing sites, complete with a cornucopia of fresh features that make the modern-style Start screen more handy-dandy than ever before. 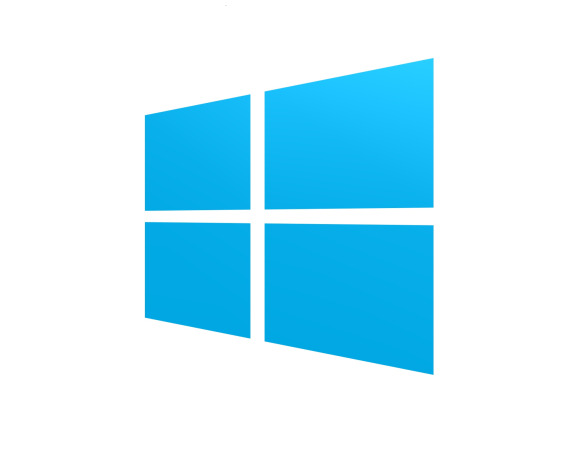 Still curious about the finer details of Windows Blue? Stay tuned for the just-announced Microsoft BUILD 2013 developer conference, which will take place June 26 through the 28 at the Moscone Center in San Francisco. “Our product groups are also taking a unified planning approach so people get what they want—all of their devices, apps and services working together wherever they are and for whatever they are doing,” Shaw wrote. Indeed, one of the major rumors about Windows Blue is that it will make cross-platform app development easier in some way. If that’s true BUILD 2013 will likely be the place we’ll hear the details.